1968, Rated PG, 110mins, 35mm print! 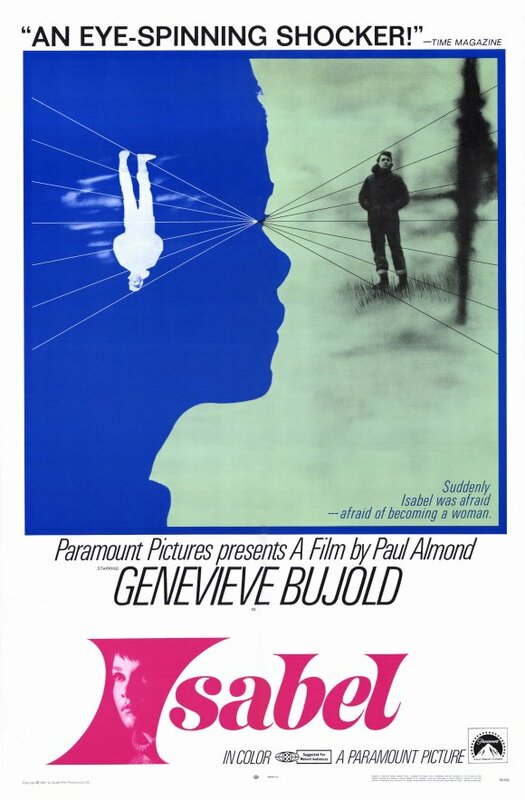 Starring Geneviève Bujold, Therese Cadorette, Gerard Parkes, Marc Strange, and Al Waxman. childhood home in the Gaspé region of Quebec to attend a funeral. England he was the creator and director of the first film in the "7Up"
Guild of Canada in 2007.
by the Lost Dominion Screening Collective. Q&A with Louie Palu and Murray Brewster after the show. Tickets can be bought at The Bytowne Cinema box office starting at approx 4pm on Nov. 11th. 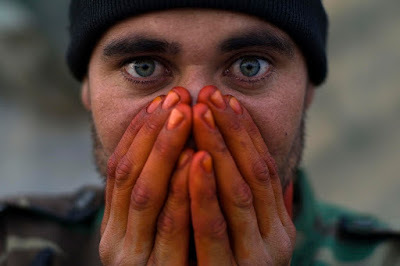 frontline combat in Kandahar, Afghanistan from 2006 to 2010.
what the war looked like and felt to him. his family's experience and his formative years as a photographer. Over time Louie is transformed by the war as the violence increases. Writer Murray Brewster will introduce the film. This is a documentary about a documentary. 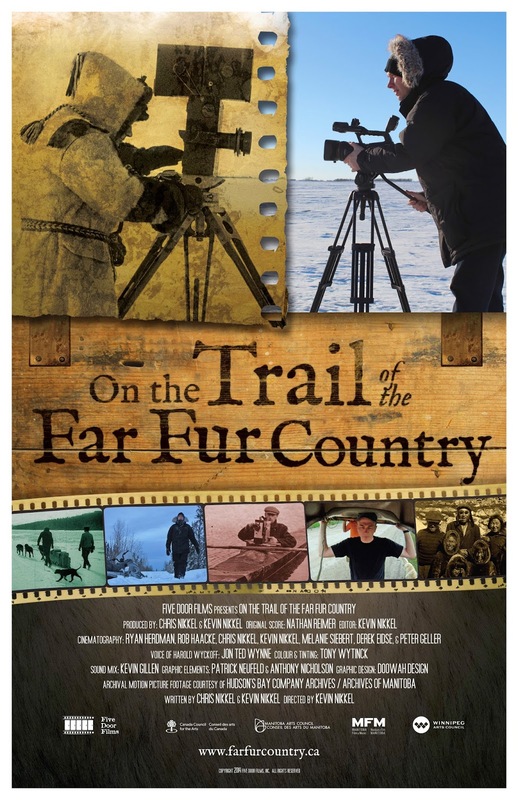 In July 1919, a film crew set out on an epic journey across Canada’s North to capture the life of the fur trade for a silent feature-length documentary commissioned by the Hudson’s Bay Company. 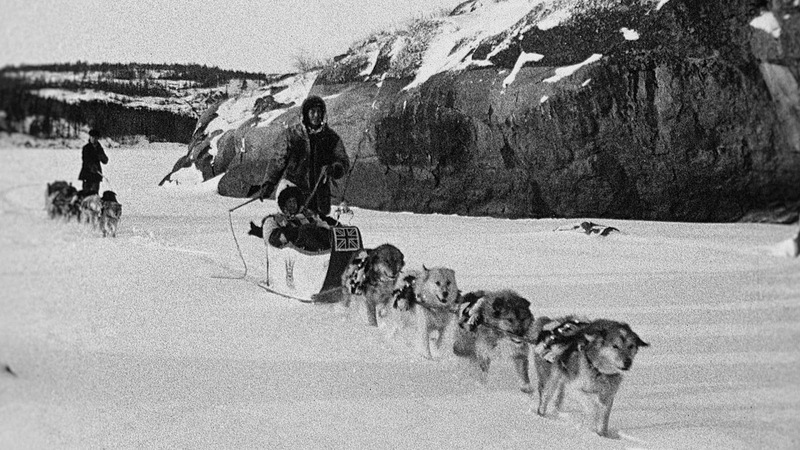 For six months, their expedition travelled by icebreaker, canoe, and dog sled, capturing every aspect of the trade as well as extensive footage of daily life in the North. In all, they shot roughly 75,000 feet of film. 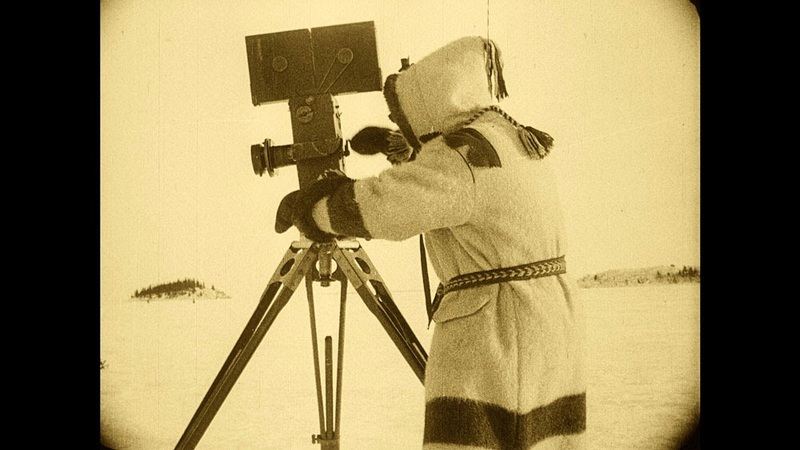 The Romance Of The Far Fur Country premiered on May 23, 1920, in Winnipeg, before touring Western Canada and screening in Europe, constituting the first real exposure of most Canadian and European audiences to the reality of Canada’s North and its Aboriginal peoples. 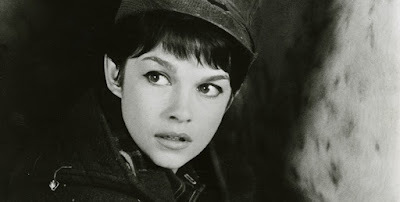 Although well known in its time, within a decade the film disappeared from circulation and from public consciousness. The canisters of film sat undisturbed for nearly eight decades in a British film archive. In 2011, an effort began to restore the film and bring it back to the communities where it was originally shot. 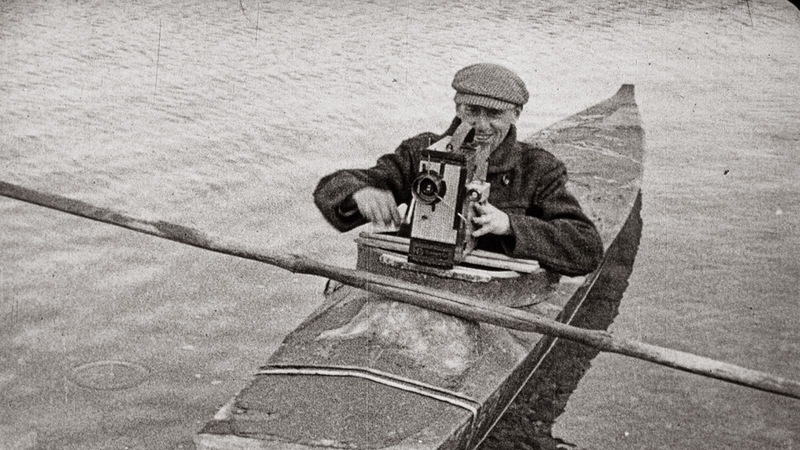 Nikkel’s new documentary captures a remarkable event: people watching the footage from 1919, seeing images come to life, and recognizing their family members, their landscapes, and their lost traditions. Contrasting the present and the past, On The Trail Of The Far Fur Country is an intimate portrait of Canada and its Aboriginal peoples, and a chronicle of how life in the North has changed in the last century. 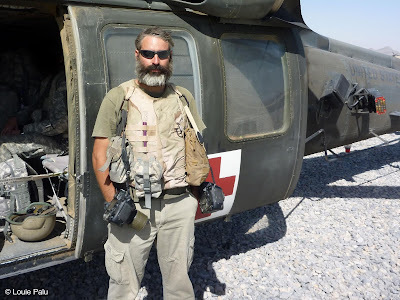 Director Kevin Nikkel will be in attendance to introduce his film, and he will be available to answer questions from the audience after the screening. Film website is here. Skip Tracer is a free-wheeling private detective story set on the mean streets of Vancouver in the late 1970's, with the twist that the detective is a loan agency's debt collector hunting down “skips” who have stopped repaying their loans. The film stars David Petersen (The Grey Fox) in the role of John Collins, a collector trying to regain his status as his agency's “Man of the Year” while reluctantly mentoring a young protegé in the business. Propelled by Petersen's wry performance, the film plays like a post-hippie critique of capitalism and “The Man”, mixing together elements of social satire and film noir. The lighter comic touches help to highlight the harsh realities of people living beyond their means in a ruthlessly monetized society, where the bonds of debt tie together debtor and creditor in a precarious dance of ambition, greed and (largely masculine) pride and shame. 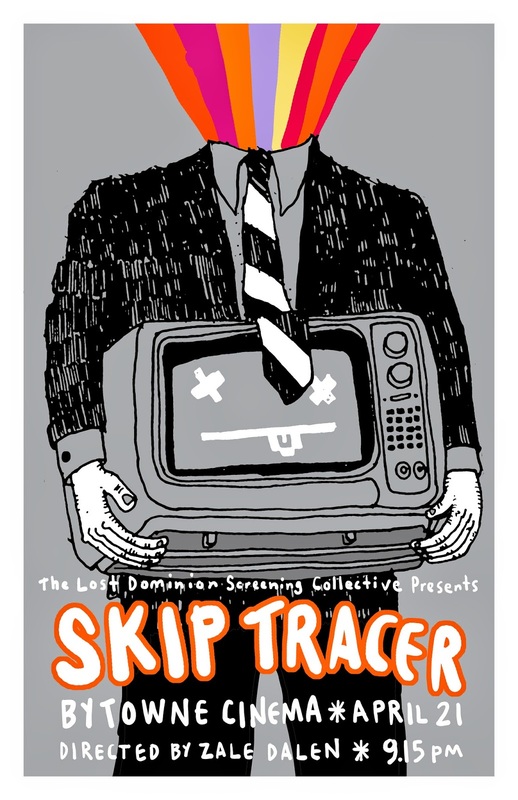 Skip Tracer was the feature film debut of director Zale Dalen, who went on to a long career in Canadian television. 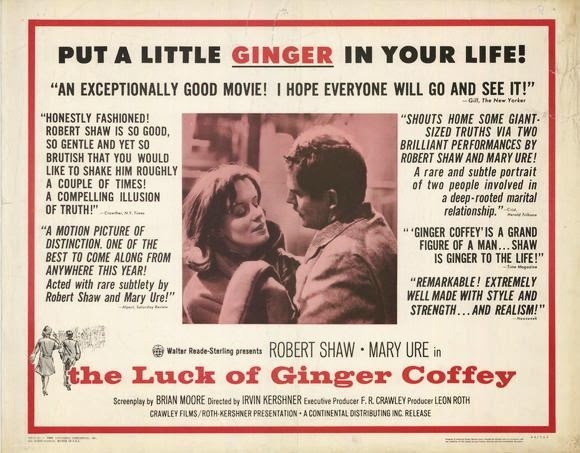 The film played at the Toronto International Film Festival and in major cities around the world, earning its money back in its initial run, but since then it has suffered from haphazard distribution and has mainly been kept alive as a cult title through VHS distribution (often under the alternate title “Deadly Business”), or16mm screenings, and rare appearances on TV. 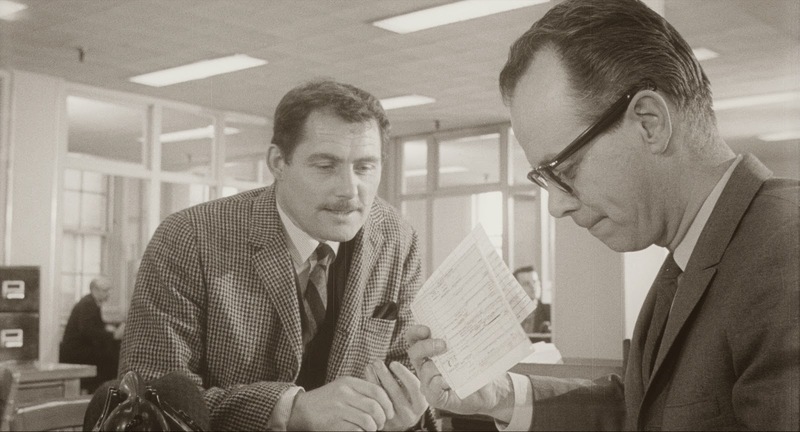 More well-known in England and Germany than in Canada, it has nevertheless been rediscovered by Canadian audiences in recent years thanks to select revival screenings such as the one held at the Ontario Cinematheque in December 2006. At the time they described Skip Tracer a “Canadian classic”, and we're not going to argue with that description. In cooperation with Zale Dalen and Library and Archives Canada (LAC), Ottawa's Lost Dominion Screening Collective has procured a brand new 4K digital transfer from the 35mm preservation master print held in LAC's film collection. This will be the best print of the film screened since its 1977 debut, and the audience at the ByTowne Cinema will get to see it first. It will be a great chance to see an under-appreciated West Coast cinematic gem.